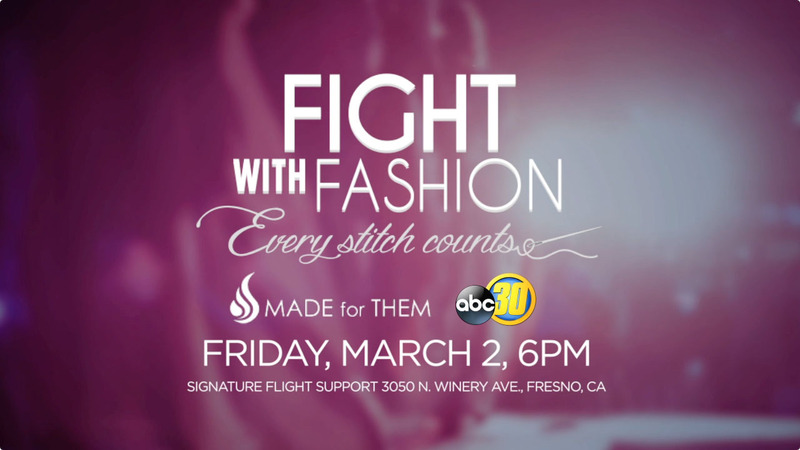 Join ABC30 and be part of the fight against human trafficking in the Central Valley by attending Fight with Fashion, benefiting Made for Them. Enjoy a night of dancing, fashion and food from local restaurants. Plus, be empowered to make a difference from stories of local survivors and keynote speaker, former Fresno State Head Football Coach, Pat Hill. Fight With Fashion. A night of community, fashion and hope.